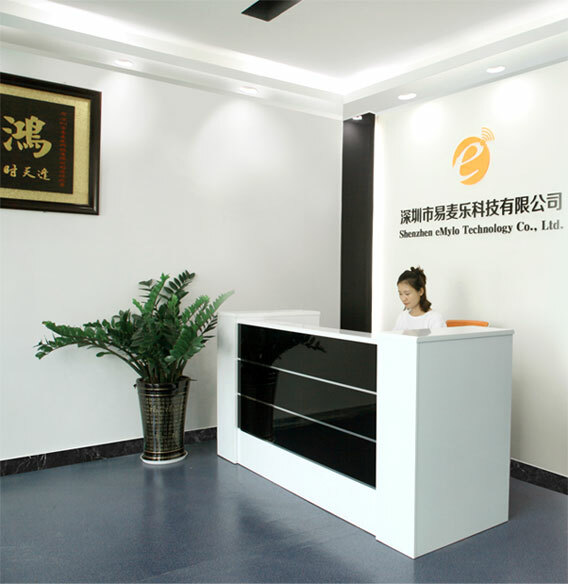 Shenzhen eMylo Technology Co., Ltd. is a high-tech enterprise specializing in smart home products R&D, production, sales and promotion, has its own brand and factory. Our smart home voiceproducts cover all types of smart switches, smart sockets, smart lamps, smart door locks, smart monitors, smart security, intelligent sensors and detectors, and other intelligent controllers. Our slogan is: "Enjoy life, make home smarter." eMylo has a strong production, quality inspection, pre-sales, after-sales , design and marketing team.The products are exported to North America, UK, European and other Southeast Asia countries. It has initially established brand influence and market share rate in the smart homeindustry. eMylo adheres to the concept of " technology advancement, technological innovation, and self-transcendence " , insist the principleof“quality as the foundation and reputation as the development”，always putting the quality and customer benefits first, and continuously developing and progressing.